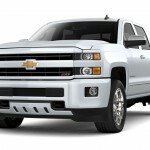 Chevrolet’s Silverado HD isn’t significantly new for the 2019 model year; we’re still waiting on a full redesign to bring the truck range more in-line with the all-new, 2019 Chevy Silverado 1500. Just such a truck is expected to land next year for the 2020 model year, with GM’s new T1 ladder-frame vehicle platform underneath it, and as we reported, perhaps a brand-new 6.6-liter petrol V8 option for under the hood. That said, GM hasn’t let the Chevy Silverado HD line enter 2019 totally unchanged. 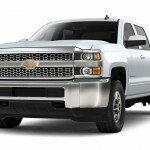 The lowest two trim levels – Work Truck and LT – gain a brand-new chrome grille design with a chrome mesh insert. You can see what that looks like in the image below, where it’s compared to the grille designs available on the higher-spec 2019 Silverado HD LTZ and High Country. 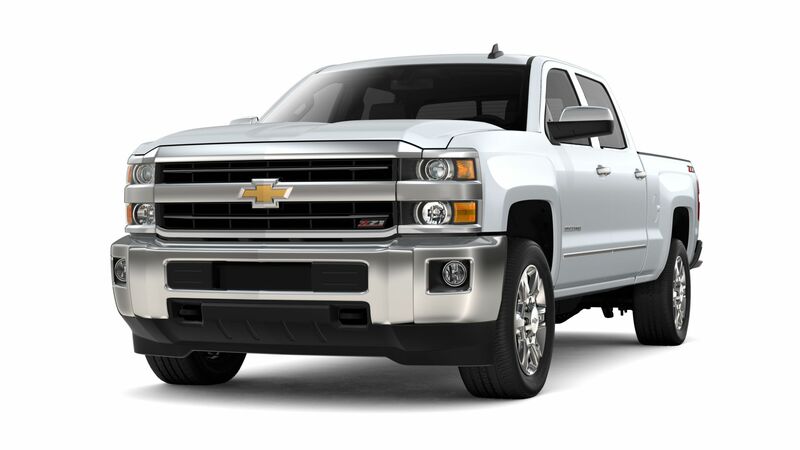 Both of those trucks come standard with a slatted chrome grille insert and chrome grille surround, while the LTZ’s optional Midnight Edition and Custom Sport Edition packages both boast a body-color surround with the same chrome slatted insert. 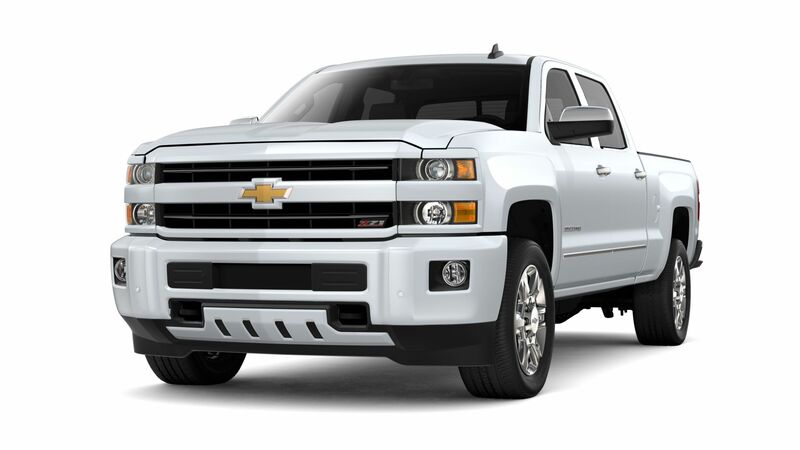 It’s the mesh grille insert that’s new here, giving the 2019 Silverado HD Work Truck and LT a more distinctive look to set them apart from their more consumer-focused counterparts. Previously, the Work Truck and LT shipped with a grille design that was quite similar to the standard chrome-surround-with-chrome-slats piece fitted as standard to the higher-spec trucks. The new design isn’t necessarily more or less upscale-looking than the old one – just different. In the table below, we’ve broken down grille design availability on Chevrolet’s 2019 Silverado HD lineup, so that you can easily get a sense of what grille is being deployed where. Stay tuned to GMAuthority.com for all the latest Chevrolet Silverado HD news.